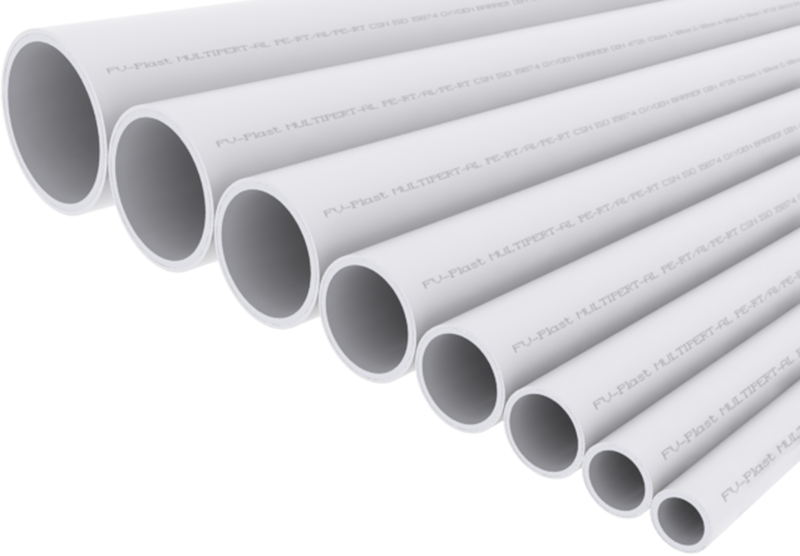 PPR pipes are designed forinternal cold and hot water distribution, floor and central heating, air distribution and other applications in industry and agriculture. 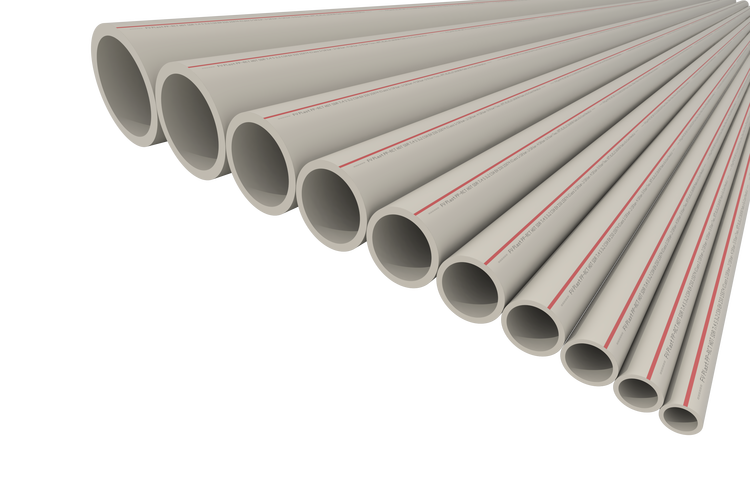 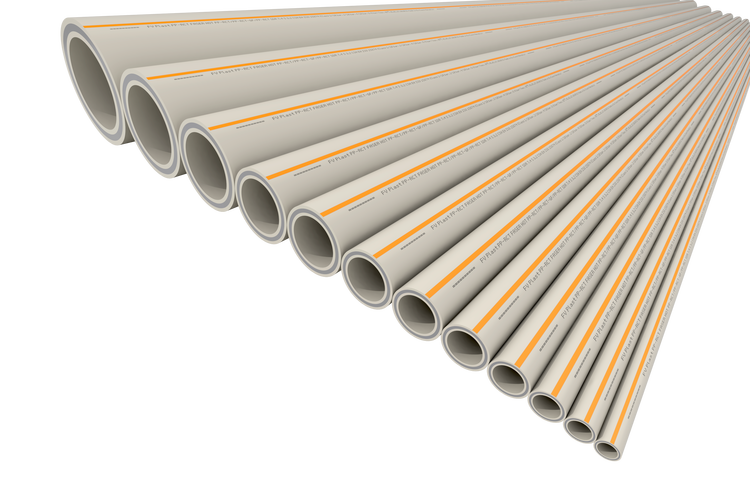 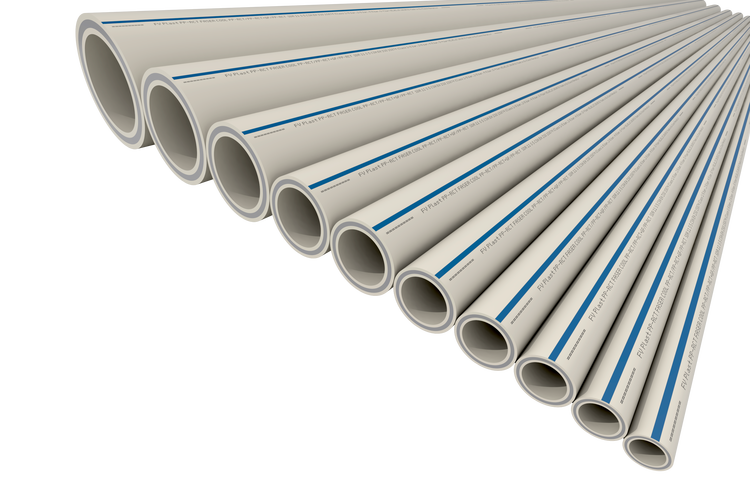 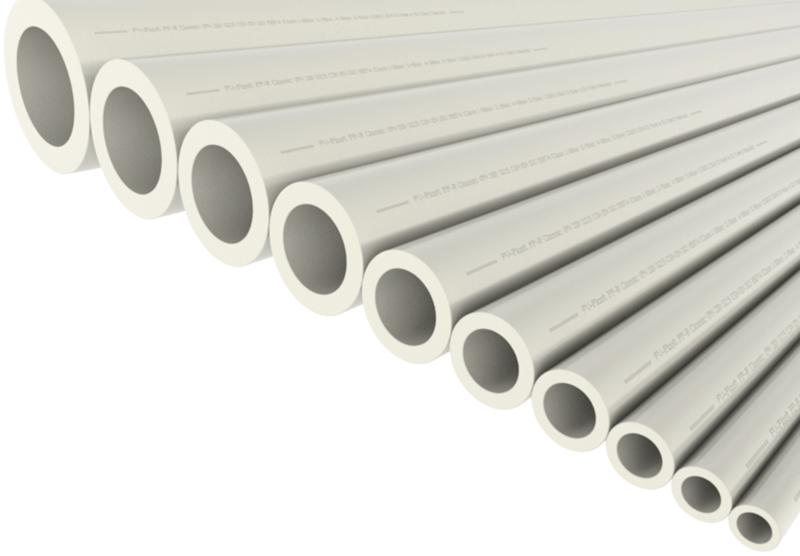 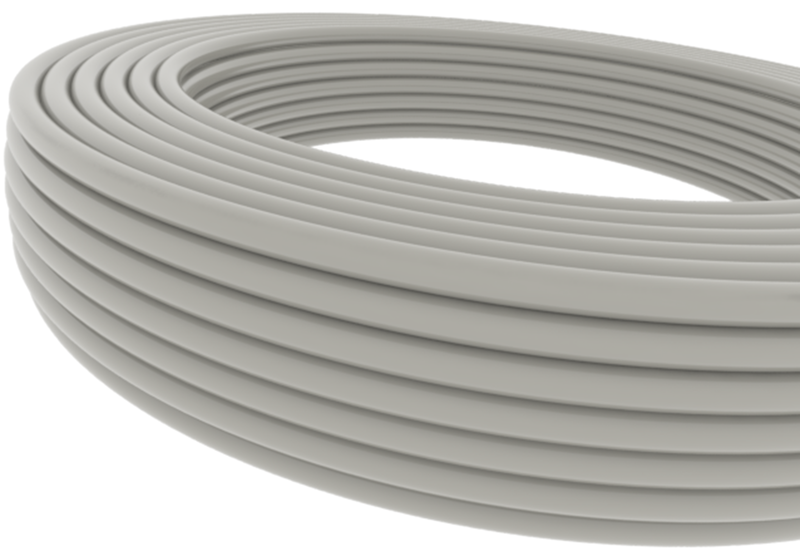 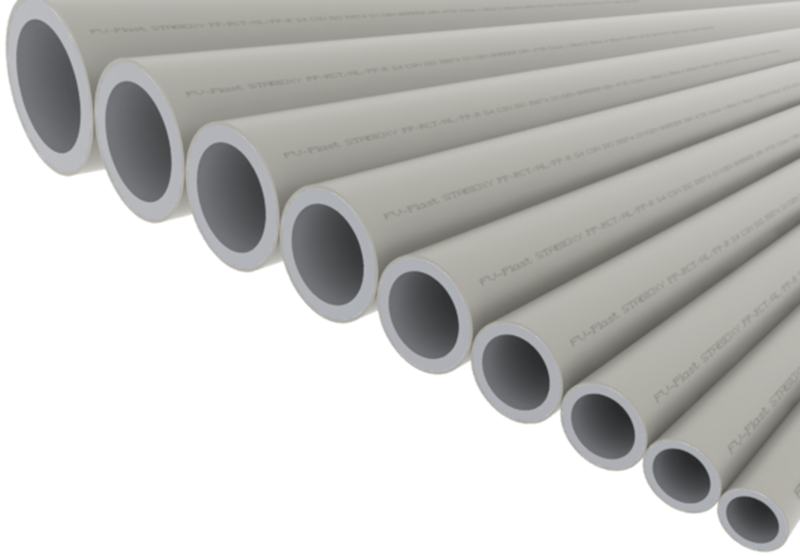 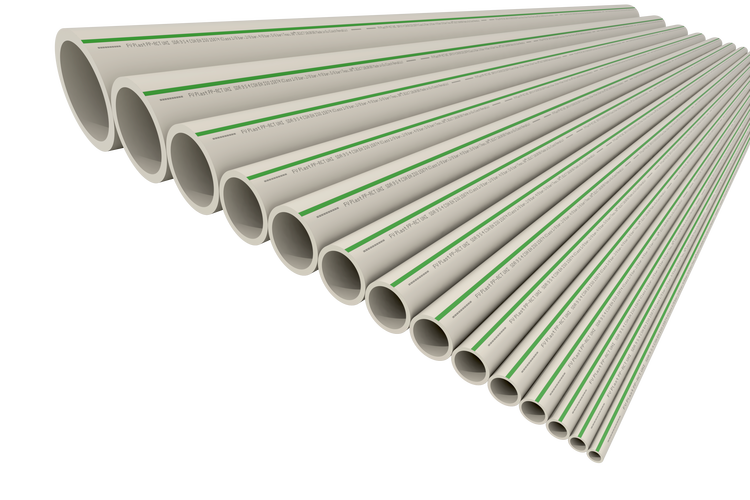 The low weight and easy processabilityof PPR pipes ensure the fast, easy and safe assembly. 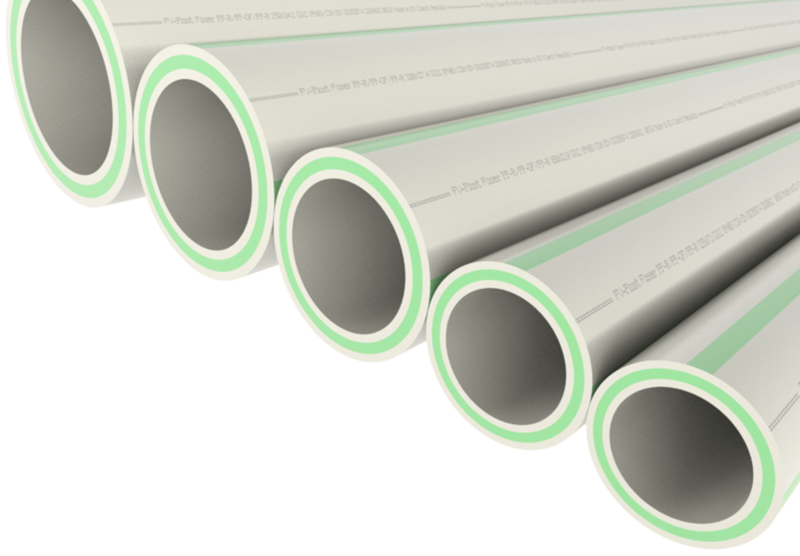 The welding concept and low internal surface roughness greatly reduce pressure drop in the pipes.